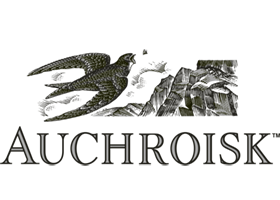 Auchroisk (pronounced "Orth rusk") from the Gaelic meaning "ford of the red stream". Auchroisk is not open to the public. 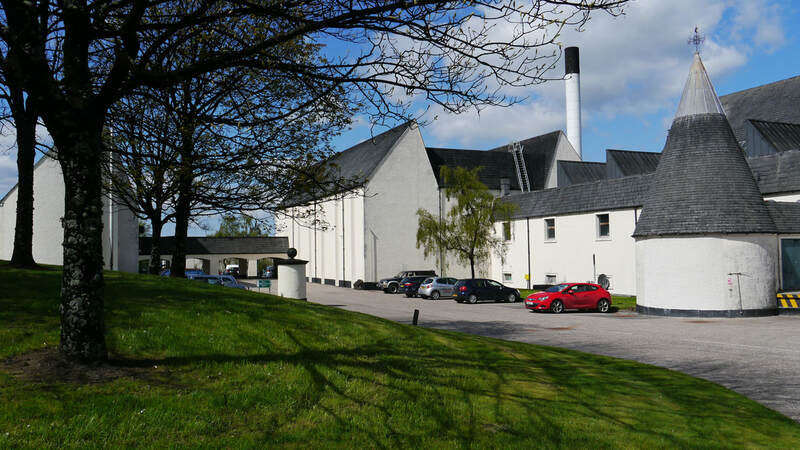 Major complex of warehouses used for other Diageo malts in the area - which are then pre-blended at the distillery. 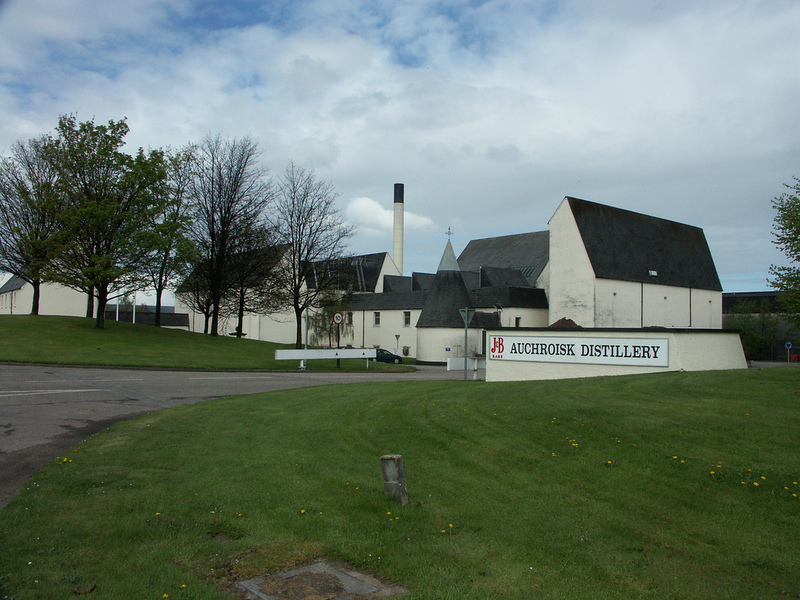 Diageo coined The Singleton brand for Auchroisk because it was felt that Auchroisk was too difficult to pronounce. They've clearly changed their minds on that, and now use the Singleton brand for Dufftown, Glendullan and Glen Ord. 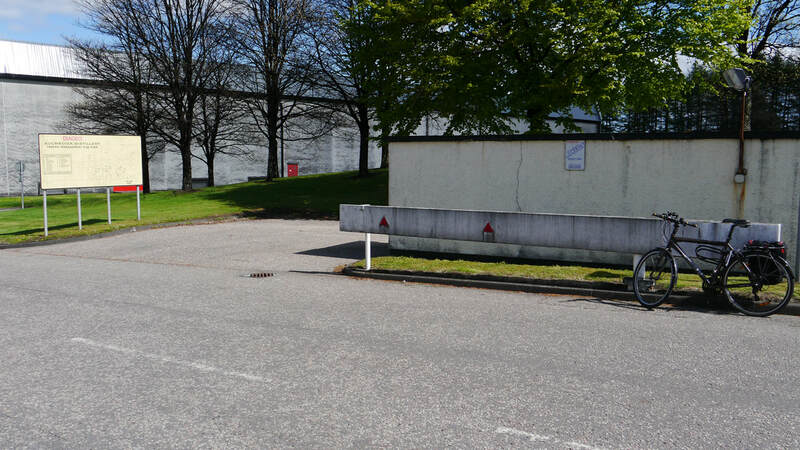 Nearest National Rail stations are Elgin (ELG) (12 miles), Keith (KEH) (7). Live train times: ELG, KEH. Auchroisk is on the B9103 just up the hill from the Boat o' Brig bridge over the Spey. 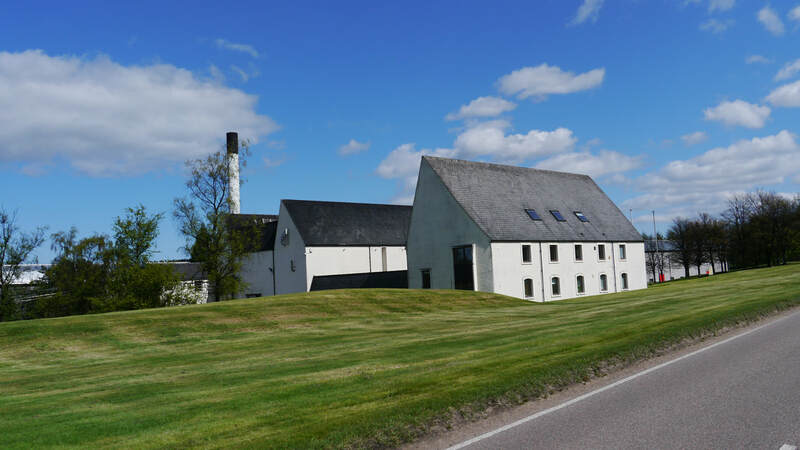 Auchroisk has been available as 10yo Flora and Fauna bottling (43%) since Diageo stopped using the name The Singleton for the distillery's whisky. Auchroisk was included in the Special Releases for 2016 - 25yo (51.2%). 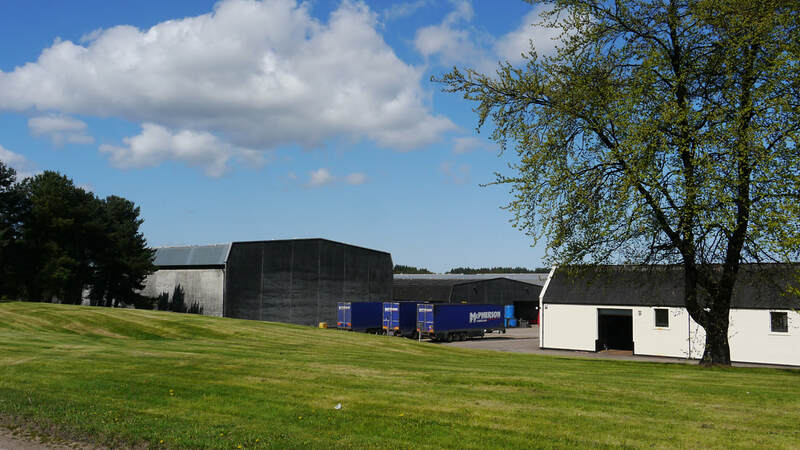 A few independent bottlings also available, but most of the spirit is destined for J&B. Photos on this page were taken by me. Click on photo to enlarge. 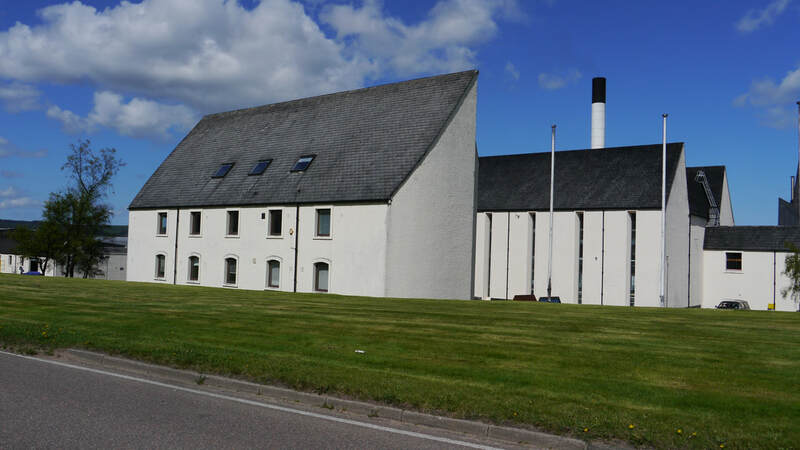 Full size versions of all my photos of Auchroisk Distillery are available on Flickr.